Stunning estate located on a quiet culs-de-sac. 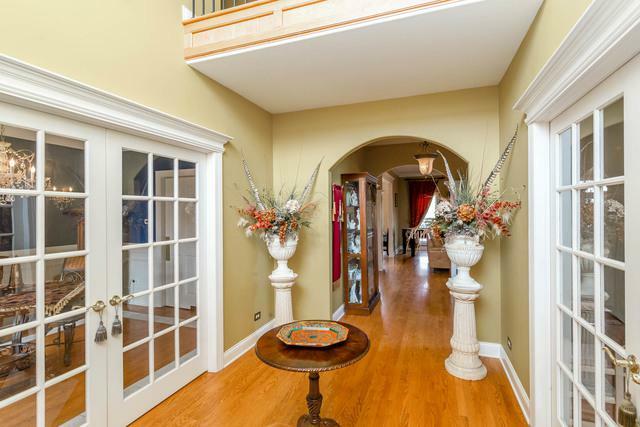 This home was built for entertaining, starting with the two story grand foyer. Hardwiring flooring throughout both the first and second floors. 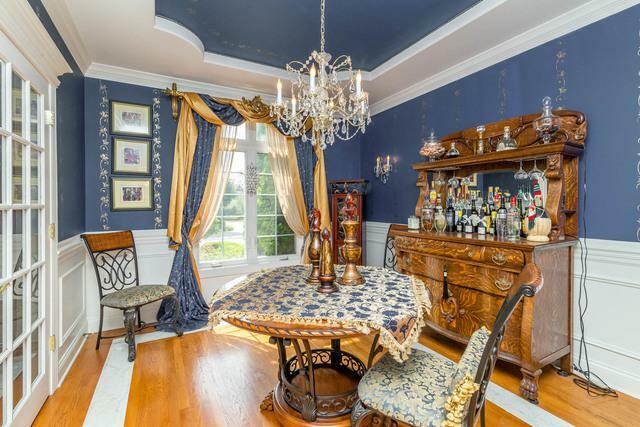 First floor library with built in's, dining room with wainscoting & meticulous detailing, walk-in pantry attached to the generously oversized kitchen- large enough to fit all of your guests! Spacious deck off of the kitchen overlooking lower level patio and yard. Second floor laundry room across from the private oasis of a master bedroom, that includes it's own living area. Three additional bedroom, one with it's own en-suite, and and additional full bathroom. Four car tandem garage, an unfinished basement waiting for you to bring it to life. Three fire places and a craft room!